The way we organise and design our workspace has a great impact on our mood and, consequently, our productivity. The fact that some Australians are spending long hours each day sitting in an office or cubicle means we should be investing more in our workplace environments to feel more invigorated at work. 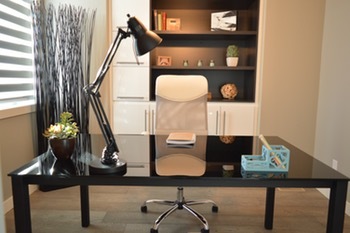 Many interior designers deal specifically with office spaces, but their service might be too expensive for your company, particularly if you are a small entrepreneur working from home. Still, even without professional help there’s loads you can do to make your workplace more pleasant and productive. Having big windows helps a lot in both airing your office space and allowing plenty of sunshine in – a welcome addition to any workplace when 30% of Australian adults have mild, moderate or severe Vitamin D deficiency. Not only are natural rays great for your health, but it also saves a lot of money you’d otherwise have to pay for electricity. A nice view from your office can also help you take your mind off of work for a second and relax. Of course, you can’t change the exterior unless it’s your own backyard, but if there’s a park or a forest nearby, why wouldn’t you make the most of it? Consider introducing some air purifying plants to your office. Even if you don’t have much space, you can surely manage to squeeze in a single plant, which can remove up to 87% of toxins in one day alone! Some plants require more attention and your choice should take into account how green your fingers are and how much time you can devote to helping your plants grow. Instead of being forced to look at drab white or grey walls, try to liven up the space by introducing colour and details to your walls. Add some fabric and use pins to tack the fabric on the wall before adding photos and other tidbits that cheer you up. Alternatively, you can use sticky notes as reminders, or apply a motivational office mantra wall decal. 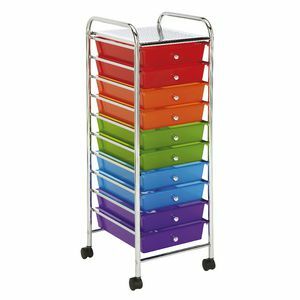 Introduce as much colour as possible to your storage space. 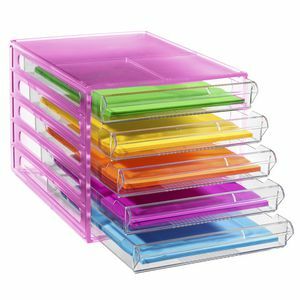 Not only will it make the whole place more colourful, but it will also keep you organised and help you find stuff in a jiffy. 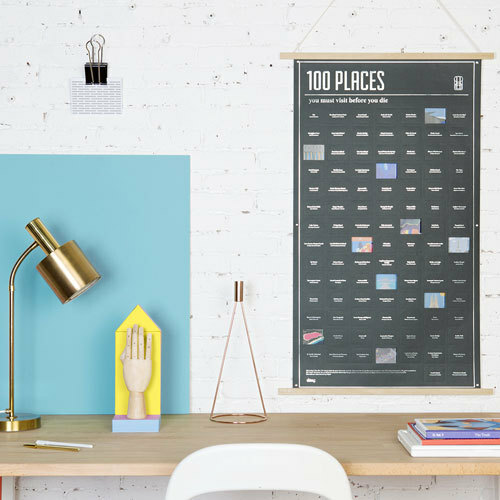 Using colourful paper or decorative washi tape is a quick DIY fix, but OfficeWorks knows where it’s at when it comes to snazzy desktop organisation and desk accessories. Adding a chair cushion or back support can relieve tension caused by extended periods of inactivity. The fact that you’re spending around eight hours a day sitting means you need to do everything you possibly can to make your environment as enjoyable and ergonomic as possible. When it comes to your desk, there are many things you can do to spice up your seated experience. From introducing a small desk cycle to provide exercise while working, to having a digital photo frame which can hold pictures of people and places you love. 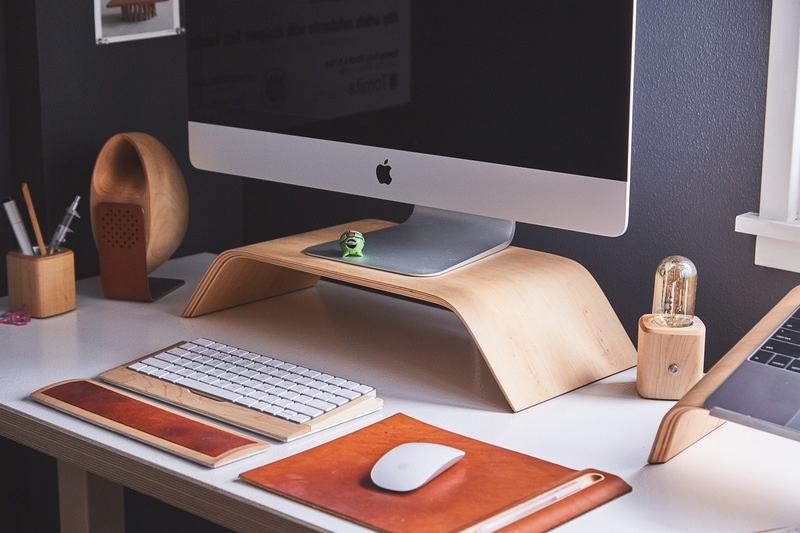 Just make sure you don’t keep anything you don’t need on your desk, since it will create clutter and affect your creativity and the overall appeal of your office. If possible, hang a poster or a painting you really like or find inspiring on the wall of your office. Just one such item can make a huge difference to the atmosphere, but make sure that you’re not displaying anything against company policy. View more quirky office gift ideas here. Consider introducing a rug or carpet to your office to provide extra warmth and cosiness, but make sure you keep it clean and well-maintained. 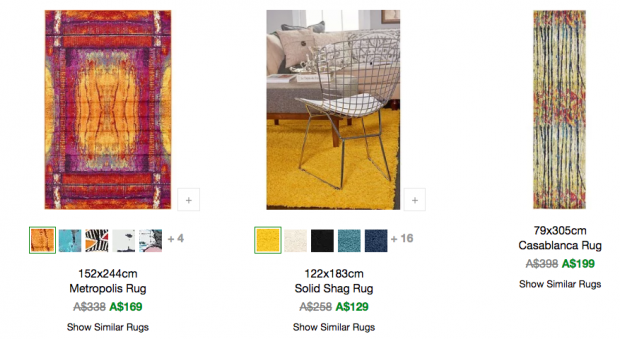 Also, the choice of colour is very important, because you want something that goes well with the rest of the furniture. Even the smallest of changes can make a big difference to your day at the office. 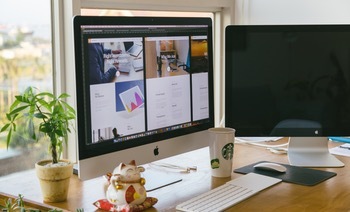 With research now confirming that an increase in productivity is closely related to a pleasantly designed office, we can also look at any attempt to redecorate the office as an investment, too. 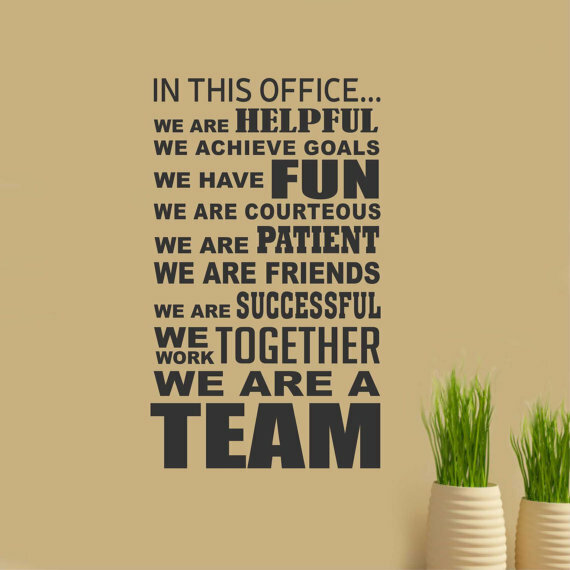 Still, no matter how we see it, we can all agree that a nicely decorated office is much more pleasant to work in, which means the people spending time in it feel better – the fact that they’re more productive is just a bonus for the company’s bottom line! Author bio: Claire Adams is a personal and professional development expert who believes that positive attitude is one of the keys to success. 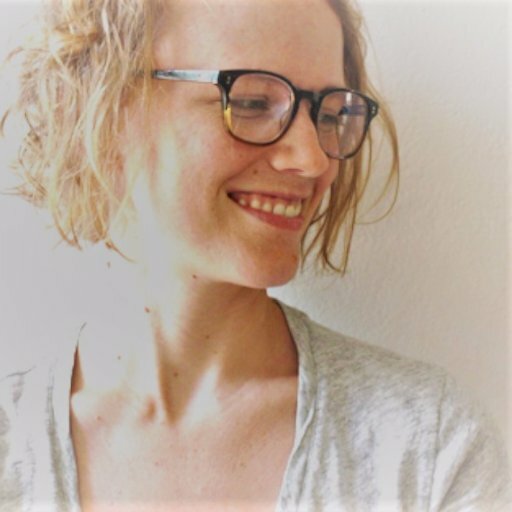 You can find her tips about lifestyle and development on highstylife.com and follow her on Twitter and Facebook.